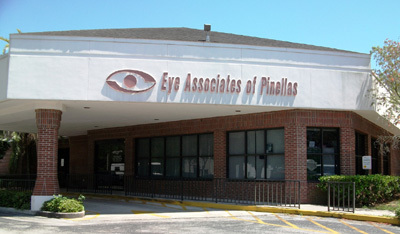 At Eye Associates of Pinellas we are always striving to offer the latest in state-of-the-art technology, and All Laser LASIK is the most advanced type of corrective surgery in the world today. 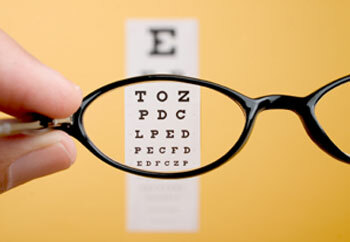 We appreciate your trust and confidence, and look forward to taking care of all your vision correction needs. 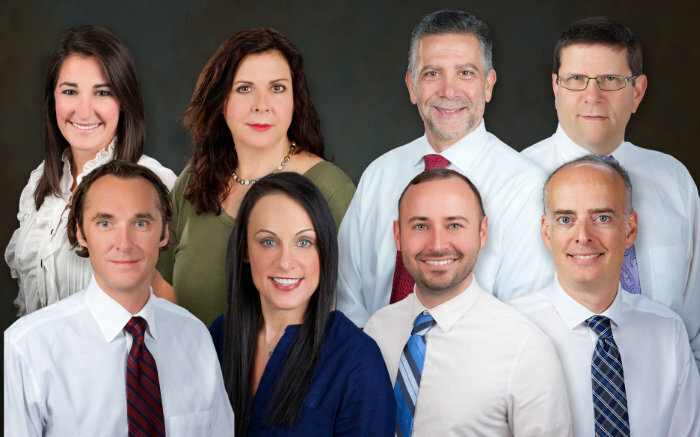 It has been our mission for over 20 years to earn the loyalty of our eye care patients as well as their family and friends by providing excellence in eye care. Our dedicated teams of doctors and staff will accomplish this goal by offering quality eye care services through state of the art instrumentation, quality time discovering our patient's visual requirements and lifestyle, and quality products to enhance the visual lives of our patients. 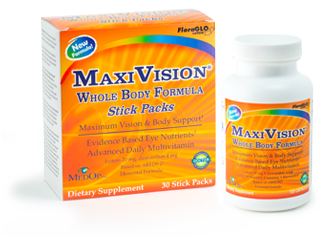 We specialize in eye care. If you are looking for the best eye care in this area, please contact us by phone or feel free to use our Contact US page to make an appointment. In the mean time, please see the list of services below. 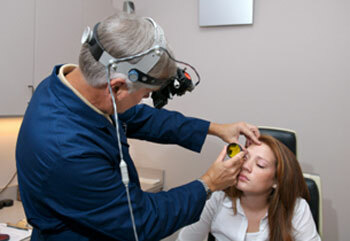 We look forward to helping you with your eye care needs. Custom contact lens and eye glass frame fitting.